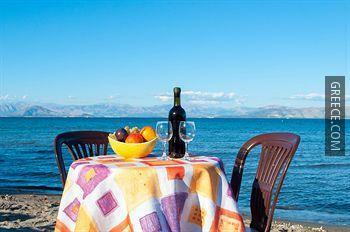 Situated within the scenic parkland of Agios Ioannis Peristeron, the Seaside Apartments Corfu offers comfortable accommodation and a full range of facilities, including a safe. 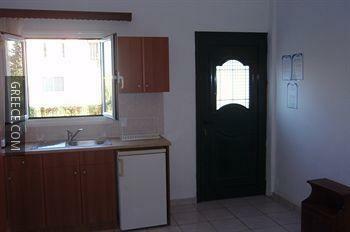 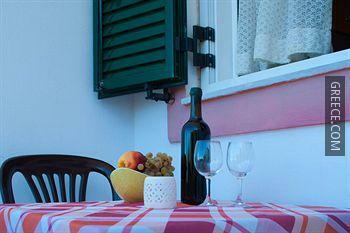 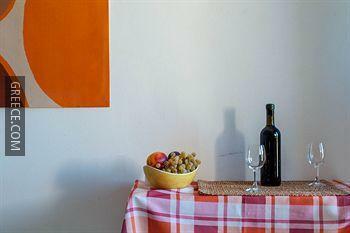 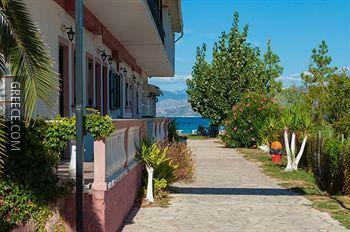 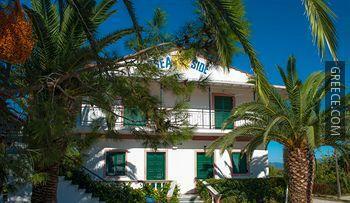 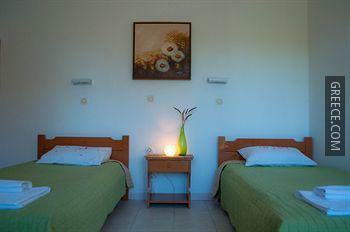 The Seaside Apartments Corfu has comfortable rooms, designed to suit the needs of any guest. 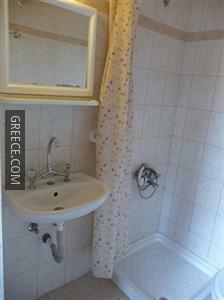 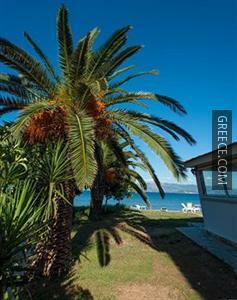 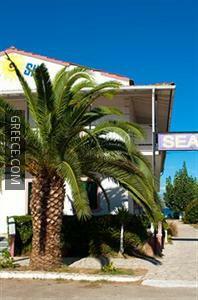 Corfu International Airport is under a 30-minute drive from the Seaside Apartments Corfu. 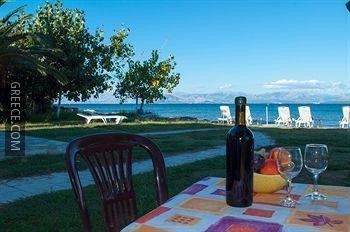 Benitses and Corfu are a short drive away for those travelling by car.